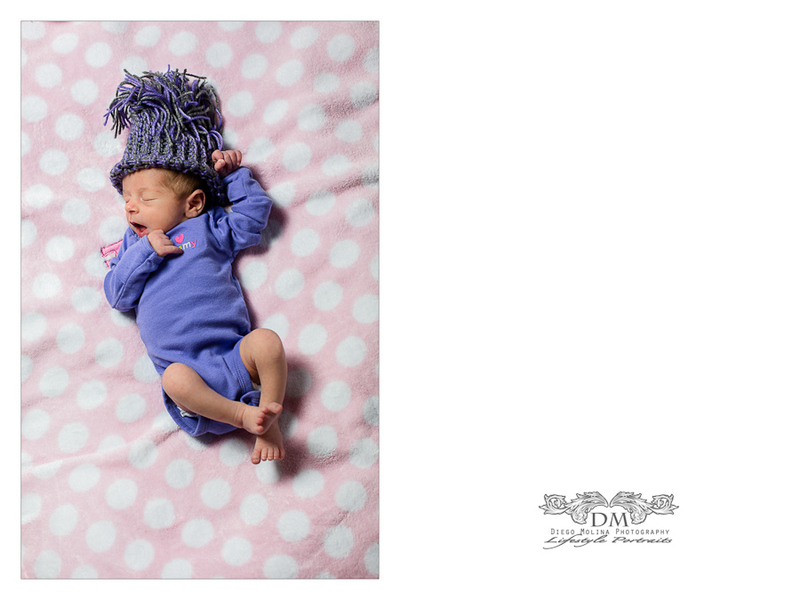 beautiful newborn photography pictures. 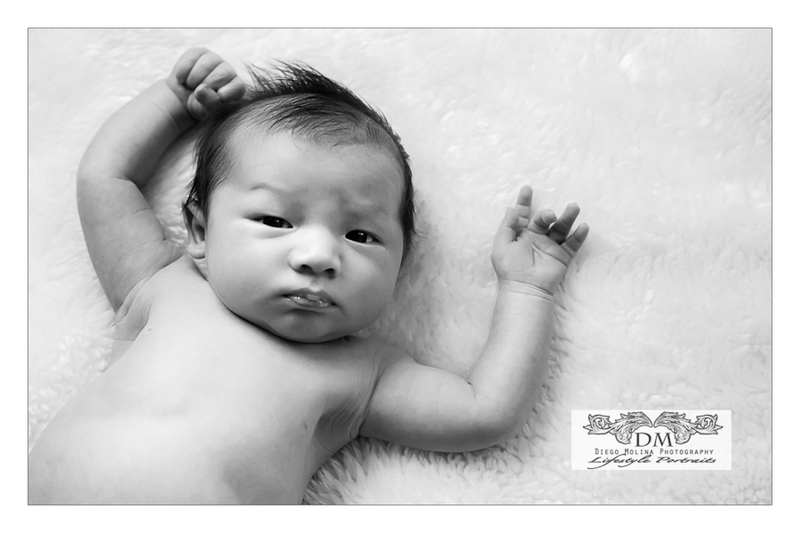 baby photography nj. Twins newborn photographers | beautiful twins newborn photography. The joy of being a new parent is incomparable! and to see your little one posing as an angel is beyond magic.